If you are a vegetarian, you do not have to worry about a lack of iron in your body, because there are few excellent vegetable sources. 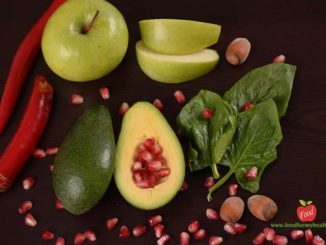 Here is the list of foods that are not only good sources of iron but are extremely healthy for a number of other reasons. 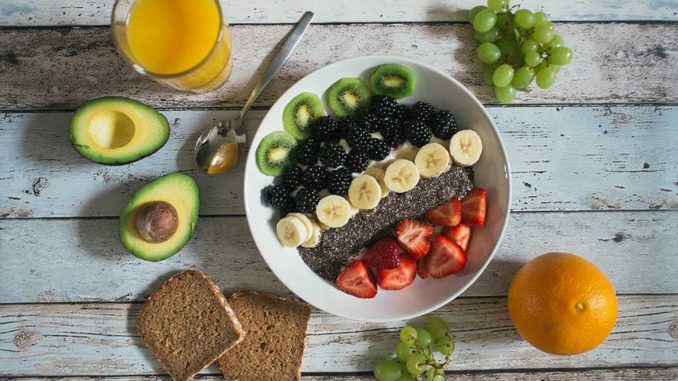 Iron is an important mineral that performs a variety of functions in the body, but the main role is that it transports oxygen throughout the body and participate in building new red blood cells. Iron is an essential nutrient, which means it must be entered in the body through food. The recommended daily intake is 18 milligrams. However, the amount of iron that your body will absorb partly depends on how many reserves of iron you already have in the body. Lack of iron can lead to anemia, which is manifested by a series of symptoms, for example, fatigue. The most reliable way to find out whether you have enough iron is laboratory analysis of your blood. Only 28 grams of pumpkin seeds contains 4.2 mg of iron, it is 23% of the recommended daily intake. 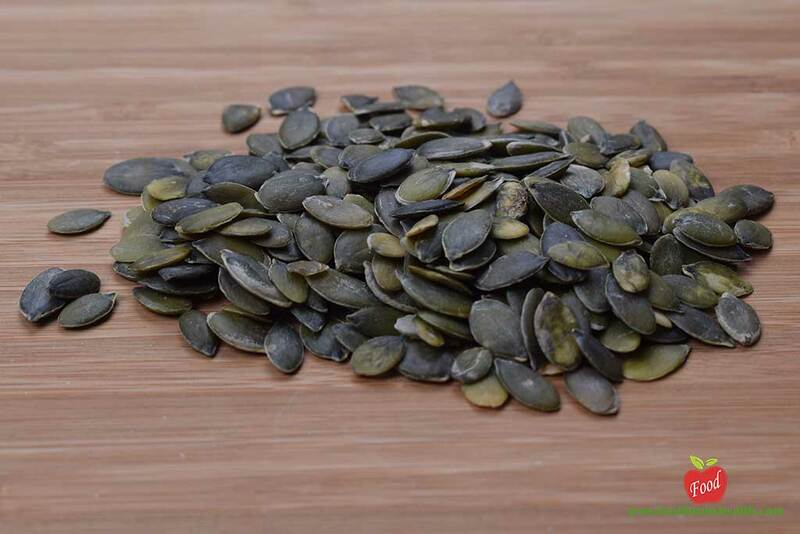 In addition, pumpkin seed is a good source of vitamin K, zinc and manganese. Pumpkin seed is also one of the best sources of magnesium, which many people lacks- this amount includes 42% of the recommended daily intake. In 100 grams of cooked spinach has about 3,6mg of iron, which is 20% of the recommended daily intake. 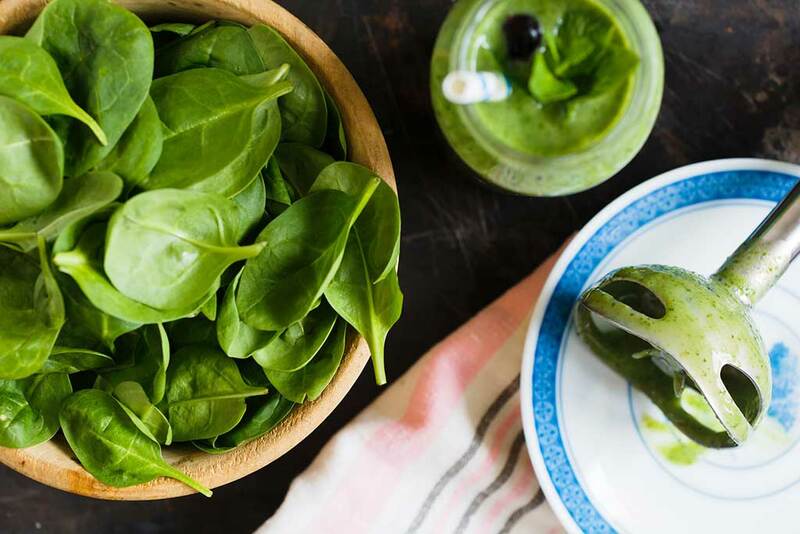 The iron from plant origin does not absorb as good as the iron of animal origin, but spinach is rich in vitamin C, which enhances the absorption of iron. But, if you eat raw spinach, due to the high content of oxalic acid, the body cannot absorb enough iron from it. When we boil spinach the oxalic acid is decomposed, and the absorption of iron from the spinach increases. In addition, spinach is very rich in antioxidants called carotenoids, which has many beneficial effects for the body. 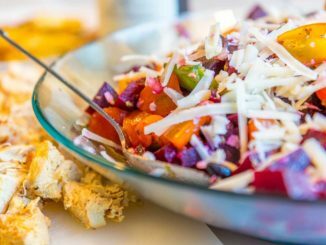 Tofu or soy cheese is a good source of iron, 1/2 cup (126 g) contains 3.6 mg of iron, 19% of the recommended daily intake. 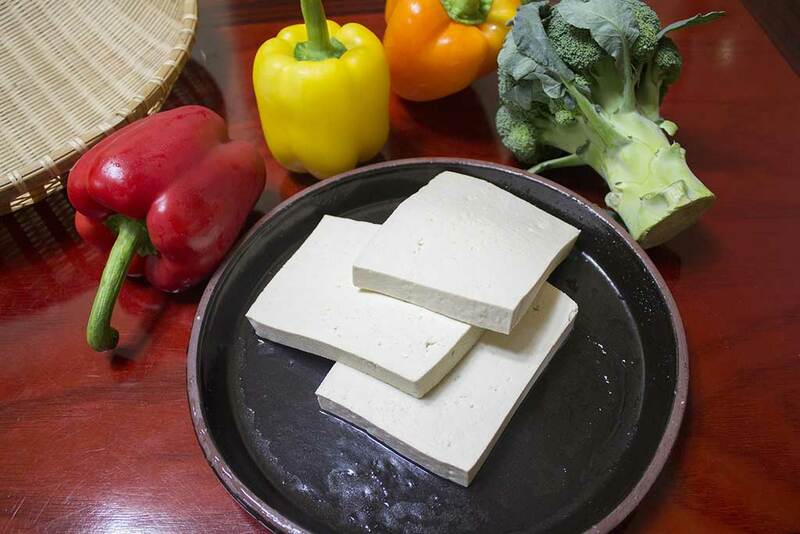 Tofu is a good source of calcium, magnesium, and selenium. 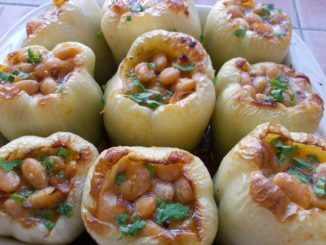 It is also rich in high-quality vegetable proteins. The specialty of tofu is that contains a compound called isoflavones, which are associated with a reduced risk of heart disease, enhanced sensitivity to insulin (important for prevention of diabetes) and alleviating the symptoms of menopause. The main ingredient of dark chocolate is cocoa and the good qualities of dark chocolate originate exclusively from cocoa. In 28 g of dark chocolate (with min. 70% cocoa) is 3.3 mg of iron, 19% of the recommended daily intake. 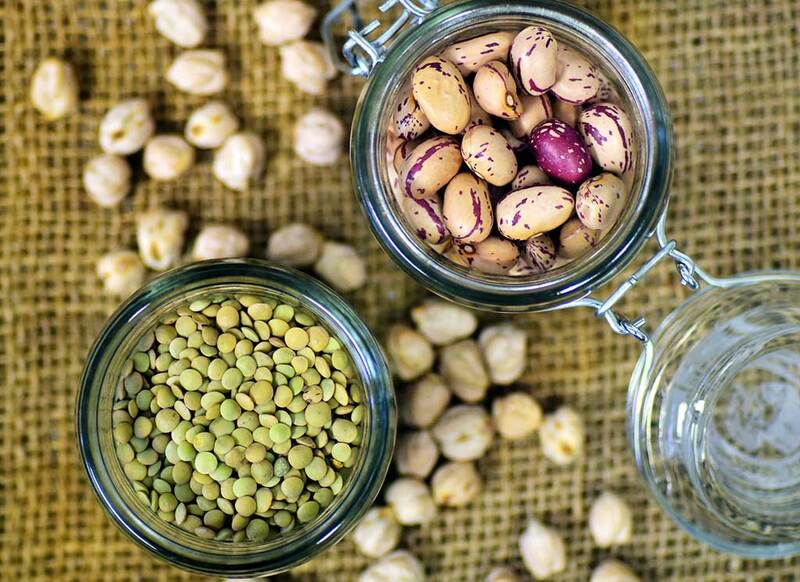 This small portion contains 25% of the recommended daily intake of copper and 16% of the recommended daily intake of magnesium. Dark chocolate also contains fiber, which is good for intestinal bacteria, contributing to the health of the intestinal flora. 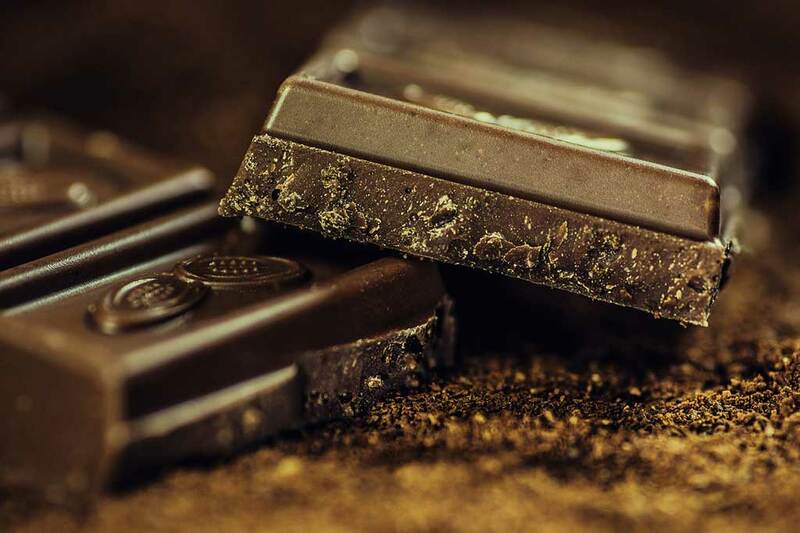 Some studies have shown that cocoa and dark chocolate have a strong antioxidant activity, as well as the ability to reduce the risk of heart attack and stroke. 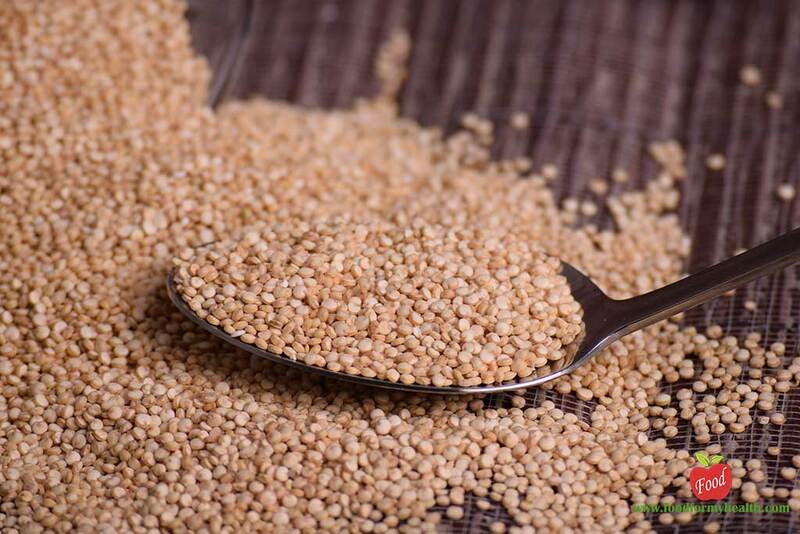 One cup of cooked quinoa (about 185 g) contains 2.8 mg of iron, which is 15% of the recommended daily intake. Quinoa is gluten free, and it is suitable for those who have the intolerance to gluten, celiac disease or avoid gluten for some other reason. Also, quinoa contains more protein than any other grain, which is also good for vegetarians and vegans. It is rich and folate, magnesium, copper, manganese and other nutrients. 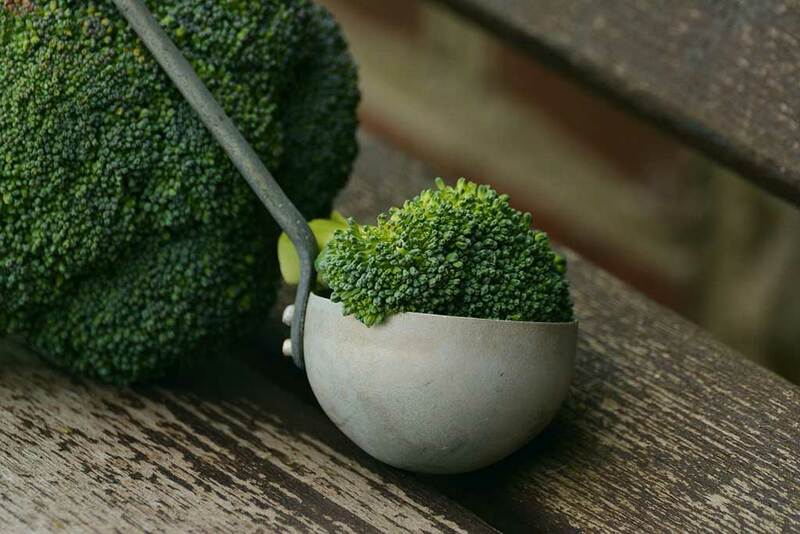 One cup of cooked broccoli (156 g) contains 1 mg of iron, which is 6% of the recommended daily intake. This means that broccoli is one of the relatively good sources of iron. The same amount of broccoli contains 168% of the recommended daily intake of vitamin C, which certainly helps the body better absorb the iron intake. Broccoli is especially rich in sulforaphane and glucosinolates, plant chemicals that are thought to contribute to the prevention of malignant diseases.